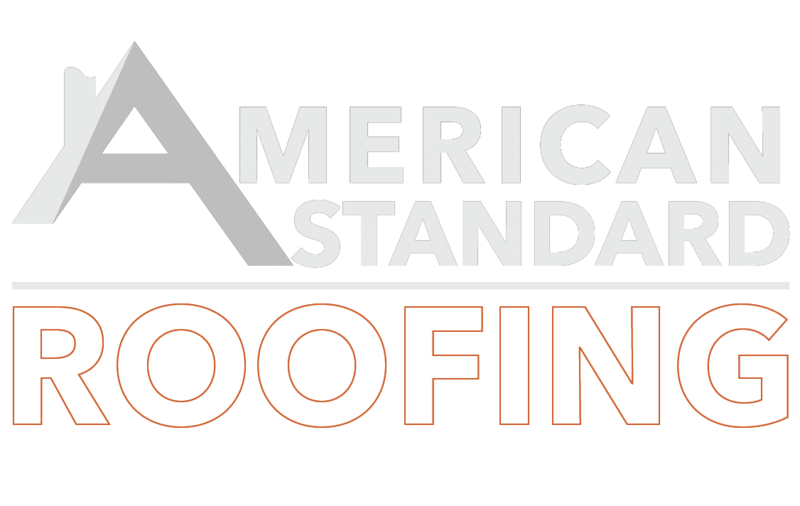 In today’s pot our panel of experts here at American Standard Roofing discuss roofing decks importance. We will go over the different types, how popular they are in US and some key findings. Roofing decks importance should never be undermined. Our team explains further. First a little background on roofing decks importance. 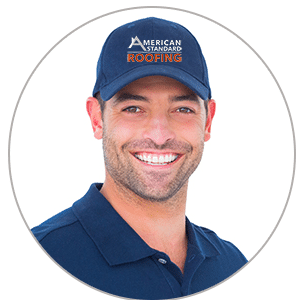 Our team explains that a roofing deck is the backbone of any roofing system. 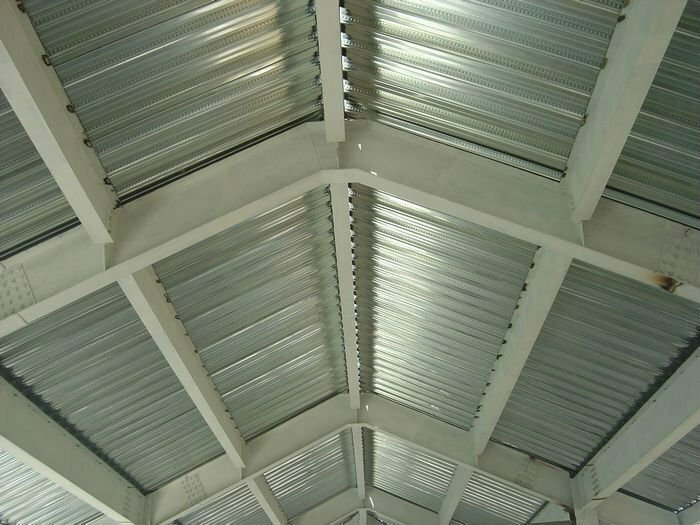 It is a very important component as it provides support for the entire roof system. A proper support of the roofing above is critical to the roof system’s success. 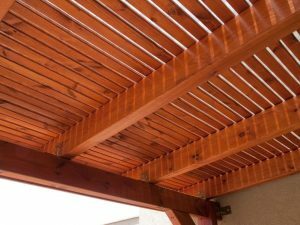 In addition, roofing decks importance also gets enhanced because when designing, several factors have to be kept in mind. Key elements like thermal performance, fire resistance, provide slope for drainage and enhance wind-uplift performance can not be ignored. They must also accommodate building movement and often determine the attachment method of the vapor retarder, insulation and membrane. The most prevalent roof deck in the U.S. for commercial buildings is steel. On the West Coast, plywood/OSB is very popular. Because a roof deck is the foundation for the roof system, the designer needs to coordinate the roof system design requirements for the roof deck with the structural engineer. This is to ensure full performance of the roof system be it steel or plywood. As our team explains, roof decks can be attached in different ways. 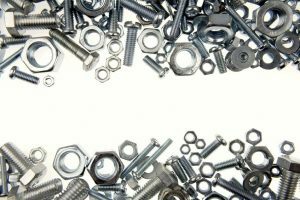 You should discuss nails versus screws, welding versus screw or pneumatic anchors, and how all of these will perform until the roof system is installed. You also must consider protecting the deck from thermal expansion and contraction. We have seen large roofs where the pneumatic anchors were “popping” out under the heat of the day, expanding the large expanses of steel roof deck beyond the strength of the anchor. Not good. Roofs are systems. They are only as good as their weakest link. Coordinate your needs for roof performance system with the structural engineer. Find out the possible deflection under load. This may be critical on ballasted systems.